How can I confirm my registration, Bib# or Corral placement? How can I update my address or other information? I can't run. Can I get a refund or transfer my entry to someone else? What is the age limit for the races? When is the last day to register for the Route 66 Marathon? Where do I pickup my race packet? 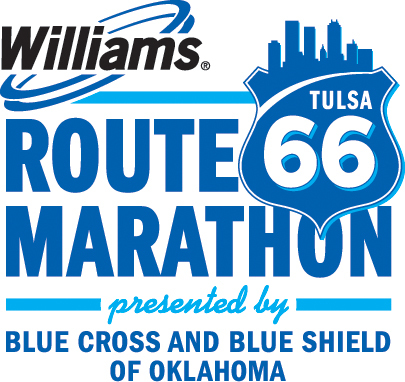 There is no mail-in or offline registration for the Williams Route 66 Marathon. Can a friend pickup my packet for me?